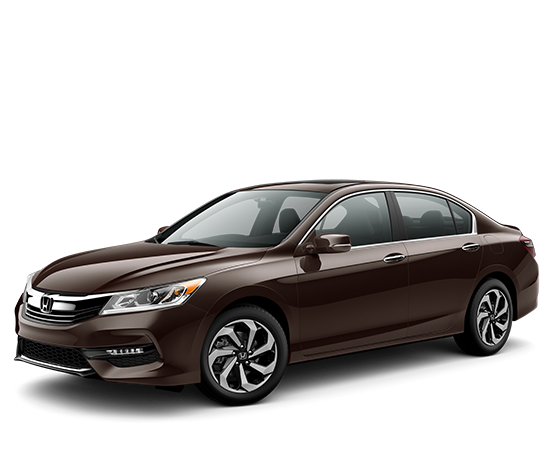 The 2017 Honda Accord trim levels provide seven options to Goshen and Monroe drivers, including the new Sport Special Edition. 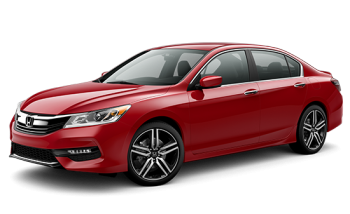 No matter your requirements, you’ll be able to find a 2017 Honda Accord trim level to meet them, so take a look through our quick overview to see what’s on offer. The LX brings an enviable range of standard features, including dual-zone climate control, an 8-inch display, cruise control, speed-sensitive volume control, Pandora capability, and a multi-angle rearview camera with dynamic guidelines. You’ll also receive up to 185 hp and 181 lb-ft of torque from a 2.4L inline four-cylinder engine. The Sport trim uses a less restrictive dual exhaust system to improve performance and boost your output right up to 189 hp and 182 lb-ft of torque. Additional amenities include a 10-way power driver’s seat and eye-catching 19-inch alloy wheels. The Sport Special Edition trim is a brand new model for the 2017 year, and it combines the refined performance of the regular Sport with a few extra comfort and convenience features of its own. Goshen and Monroe drivers can look forward to sinking into leather-trimmed seats accented by red stitching, and the front seats come heated as standard. The EX is perfect for drivers who want to add a selection of high-end technologies to a mid-level trim. 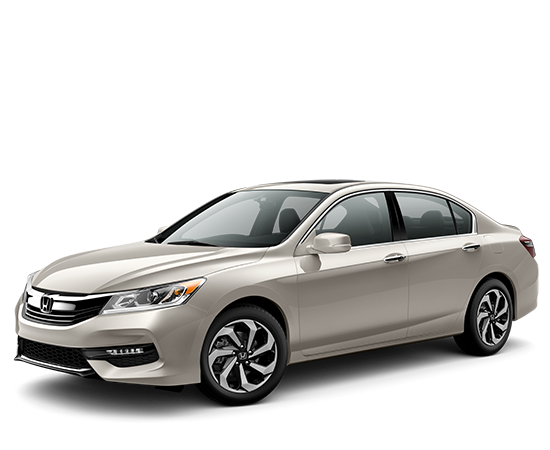 Safety is improved with a Honda LaneWatch system, and you’ll find that entering your Accord and starting up the engine feels effortless thanks to a Push-Button Start system with Smart Entry. The EX-L trims all seats in soft-indulgent leather, and also adds Android Auto™ and Apple CarPlay® software. This means that you will be able to sync up your smartphone with your Accord, then use a growing range of its features and apps through the vehicle’s communication and infotainment systems. As its name suggests, the EX-L is able to marry the first-rate features and fittings of the regular EX-L trim with the ferocious power of a V6 engine. The 3.5L powerhouse is able to put up to a staggering 278 hp and 252 lb-ft of torque at your disposal. 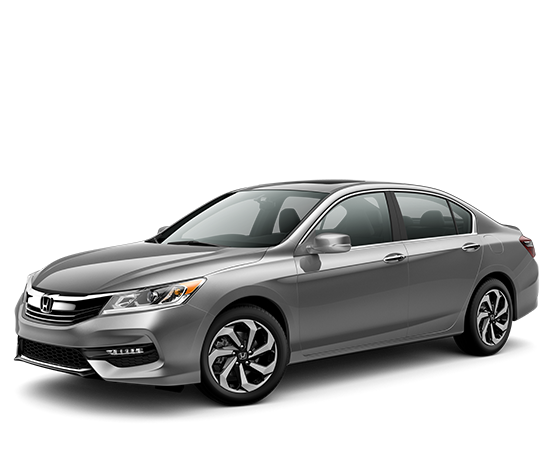 The Touring is top-of-the-line 2017 Honda Accord trim level in every sense. Even the outboard rear seats are heated, and a Honda satellite-linked navigation system makes travelling easy. 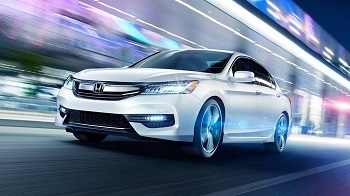 You’ll also be able to count on all the driver-assistance features of the Honda Sensing Suite as standard. If you’re still not sure which of the 2017 Honda Accord trim levels will be the best fit for you, just come to Middletown Honda for some friendly and impartial advice. Whether you’re coming from Goshen, Monroe, or anywhere else, we’ll even arrange a test drive to let you experience the vehicle for yourself!